Classes ongoing at Heartland Yoga and East-West School of Integrative Healing Arts & Massage Therapy. 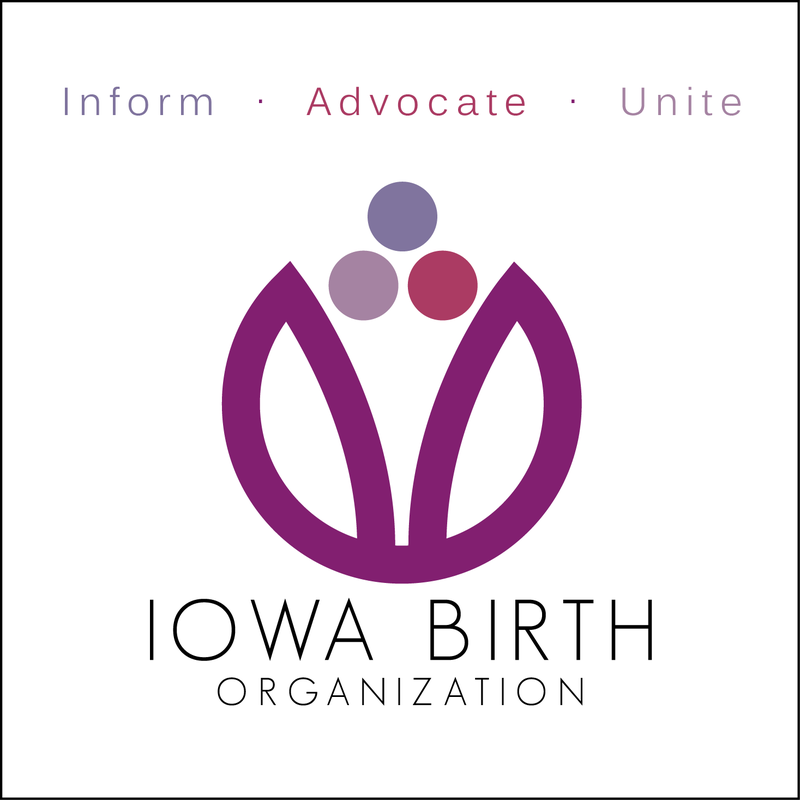 The mission of Conscious Birth Iowa is to help new and expectant parents make informed choices about childbirth and the transformation to parenting through education. The Conscious Birth Summit combined film screenings, workshops, Q & A panels, practitioner networking, and community building at the Iowa City Public Library and Heartland Yoga in annual events from 2006 - 2016. We offered many approaches to birth and postpartum choices with by a myriad of care providers and teachers to help raise consciousness about the importance of how we welcome new life. Conscious Caring classes are now offered combining mindful discussion, movement and time for quiet reflection. Please stay connected to find upcoming events.